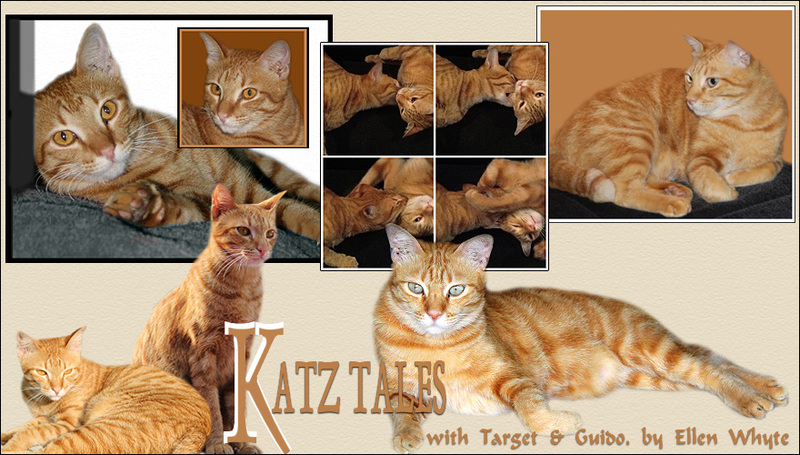 Katz And Other Tales: Wordless Wednesday: How Cats Say, "Pooey To You With Knobs On!" Yep, that is it exactly! SO CUTE!! That is just a great picture! That was stated purrfectly too! Thanks for tweeting for #TeamMoosie! Sure they know how to do it! Is there a cat language dictionary? Breakfast didn't come fast enough? LOL! love the expression. Happy WW! OH THAT IS FUNNY!!!! Mom loved it and I did too because that says it ALL! Purrfect picture! hahaha, smarty cat! I do this all the time. Well bonkbonk done!